Ms. White serves on the boards of The Metropolitan Museum of Art, The Institute for Advanced Study, The New York Botanical Garden, New York University, Bard Graduate Center, and The Writers Room. 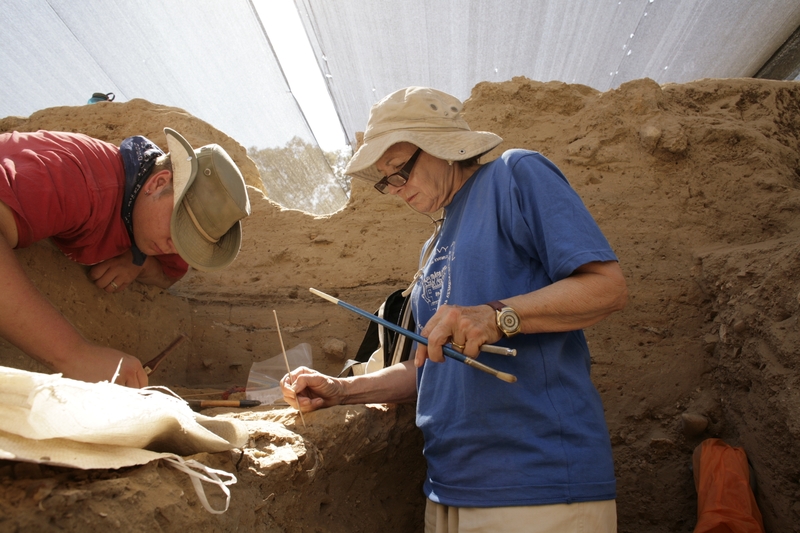 She is Chairman of the Friends of the Israel Antiquities Authority. 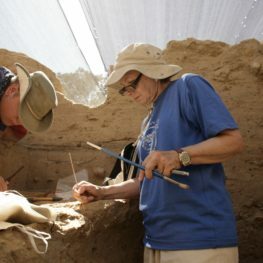 She also serves as Chairman of the Shelby White and Leon Levy Program for Archaeological Publications at Harvard University. As an author, Ms. White has written financial articles for publications including The New York Times, Town and Country, Redbook and Forbes. Her book, “What Every Woman Should Know About Her Husband’s Money,” was published by Random House (1992, 1994). She has taught seminar courses on philanthropy at New York University and museum studies at City College of New York and written articles about both philanthropy and art collecting. Ms. Moynihan is an architectural historian who became friendly with Leon Levy in 1980, when they were on an archaeological trip to Jordan. 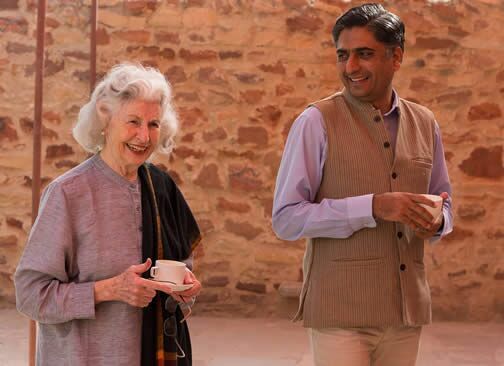 In 1973, while living in India, Ms. Moynihan authored a survey of surviving Moghul gardens, which was published in 1979 “Paradise as a Garden in Persia and Moghul India.” She also served for many years on the Indo-U.S. Sub-Commission on Education and Culture while continuing her research on Babur, the founder of the Moghul dynasty. In the process, she located and documented four previously unknown 16th century gardens built by Babur. Discovering Babur’s Gardens in The Elizabeth Moynihan Collection in the Freer|Sacler Archives. In 1991, she was nominated by Leon Levy and elected to serve as an independent director of the Oppenheimer Funds, of which he was founder and chairman. 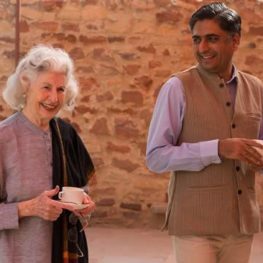 A long-time board member of the Smithsonian’s Freer Gallery of Art and the Sackler Gallery, Ms. Moynihan has also served as a trustee of the National Building Museum, the Dumbarton Oaks Research Library and Collection of Harvard University, and the Preservation League of New York State, among other educational and cultural institutions. Married to Daniel Patrick Moynihan for 48 years, Ms. Moynihan also managed three of his four campaigns for the United States Senate. In 2001, Leon Levy asked Ms. Moynihan to serve with Ms. White as trustee of the Leon Levy Foundation.